16 where he achieved international fame by winning four gold medals; one each in 100 meters, 200 meters, long jump and as a member of the 4×100 meter relay team. 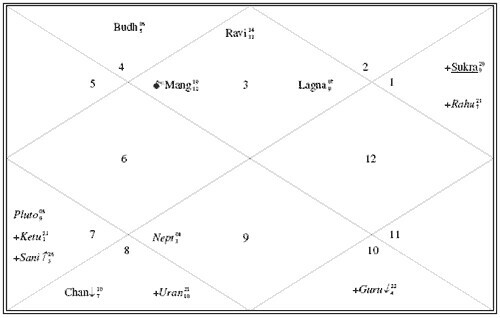 Ganesha looks into his chart to determine which planetary combination helped him win so many medals. Note that the transiting Sun, the Lord of his Sun Sign is in applying opposition to his natal Moon, the significator of speed and the Lord of his twelfth house o∧f feet soles. Note that natal Moon is also placed in the sixth house of competition and competitors who receive this hard aspect, found it difficult to match the bursting energy Owens had. 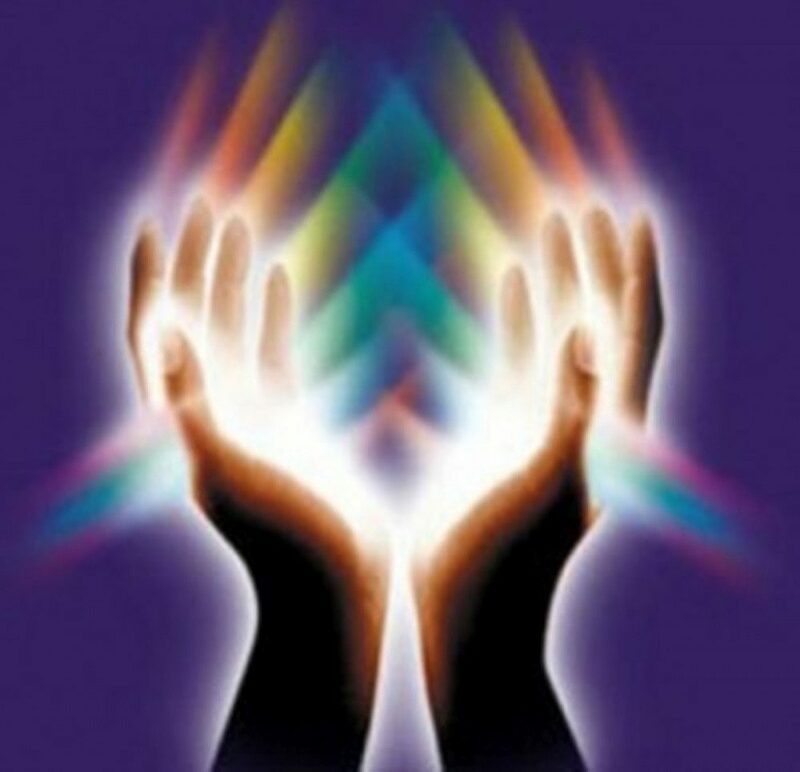 in the Natal Ascendant with Natal Sun. Also Progressed Venus was applying square natal Saturn and opposite his transiting Saturn, thus it also received hard aspects, making him a tough nut to crack, increasing his abilities to stand and perform against his competitors and also in competitive situations. Observe that Saturn the Lord of his seventh house of fame was strongly disposed in its transit in the seventh house itself and was square to its own natal position. Actually Saturn was retrograde and so it had its tenth aspect on natal Saturn, while natal Saturn itself had its direct motion and so it had its tenth aspect on transiting Saturn. What a wonderful planetary design! Additionally, both these Saturns had a hard aspect on natal Sun, making him more of a strong fighter and contender for success. Note that Mars, the Lord of his 4th and 9th house, becoming a Yogkaraka was on the Aries Point at the start of the games and was free from major aspects thus free from any influence, giving its Yogkaraka energies full freedom and tons of concentrated energy. The study of Jesse Owens’ Sun chart shows that hard aspects necessary for situations of energy and physical competition and that too of planets signifying energy and physical strength, Sun, Mars and Saturn, helped Jesse Owens in getting that winning streak and performing such a great feat in the 1936 Summer Olympics.